Motopompa Bonferraro cod 290506B0217 Marca: Bonferraro Modello: Euro/98 Codice: 290506B0217 Prodot..
Motopompa lavastoviglie Rex TT9E cod 20673081.0 Marca: Rex Modello: TT9E Codice: 20673081.0 Pro..
MOTOPOMPA COD. 160021833.03 MOD. M216 ART. 295130 COMPLETA DI RESISTENZA PER LAVASTOVIGLIE ARIST..
MOTOPOMPA COD. 20673066 CODICE ALTERNATIVO: 152507652 PUMPA COD. 20673066 ALTERNATIVE CODE: 152507..
MOTOPOMPA COD. 20673087 PER LAVASTOVGLIE REX TT 50E, tt07e PUMP COD. 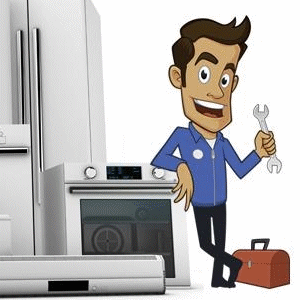 20673087 FOR DISHWASHER R..
MOTOPOMPA COD. 260404C0679 PER LAVASTOVIGLIE SMEG ST123 PUMP COD. 260404C0679 PER LAVASTOVIGLI..
MOTOPOMPA COD. 32001602 887084747 TYPE PER LAVASTOVIGLIE wega whited wwd13 PUMP COD. 32001..
MOTOPOMPA COD. 461972741541 + CPO 45-001 PER LAVASTOVIGLIE WHIRLPOOL PUMP COD. 461972741541 + CP..
MOTOPOMPA COD. 5600.039901 PER LAVASTOVIGLIE BOSCH FD 8101, FD 8511 PUMP COD. 5600.039901 FOR ..
MOTOPOMPA COD. 5600057401 PER LAVASTOVIGLIE BOSCH FD 8309 PUMP COD. 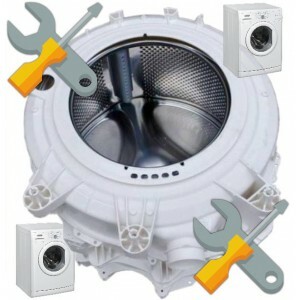 5600057401 FOR DISHWASHER ..
MOTOPOMPA COD. 62838 CODICE ALTERNATIVO:15232070/2 ASSY 71175 PER LAVASTOVIGLIE REX S6X PUMP C..
MOTOPOMPA COD. 689331 b 689332 6 sangiorgio therema 785 b PUMPA COD. 689331 b 689332 samngiorgi..
MOTOPOMPA COD. 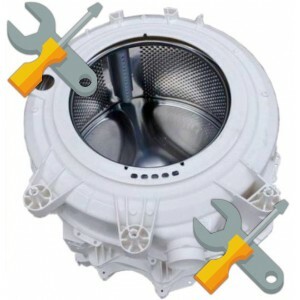 950R.I PER LAVASTOVIGLIE ARISTON L 73 X DUO PUMP COD. 950R.I FOR DISHWASHER ARI..
MOTOPOMPA COD. b00257904 COMPLETA DI RESISTENZA PER LAVASTOVIGLIE ARISTON LFT 228A/HA, lft 2294a/h..
MOTOPOMPA COD. CPI 2/49-101/SM PER LAVASTOVIGLIE SMEG PUMP COD. CPI 2/49-101/SM FOR DISHWASHER..
MOTOPOMPA COD. 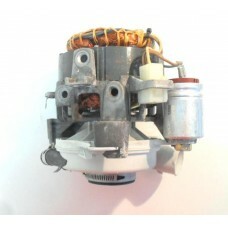 CPI 2/55 - 106/BK15 PER LAVASTOVIGLIE WHIRPOOL WHIRLPOOL ADG 953/3, adg 684/4 PUM..
MOTOPOMPA COD. CPI 2/55 - 106/BK7 PER LAVASTOVIGLIE WHIRLPOOL ADP 971/1 WH PUMP COD. CPI 2/55 - ..
MOTOPOMPA COD. CPI 2/55 - 106/PNT PER LAVASTOVIGLIE IGNIS LPA 50 PUMP COD. CPI 2/55 - 106/PNT ..